Susy Irwin is a Northwest storyteller and puppeteer. She has been creating programs for children and entertaining audiences of all ages for many years. 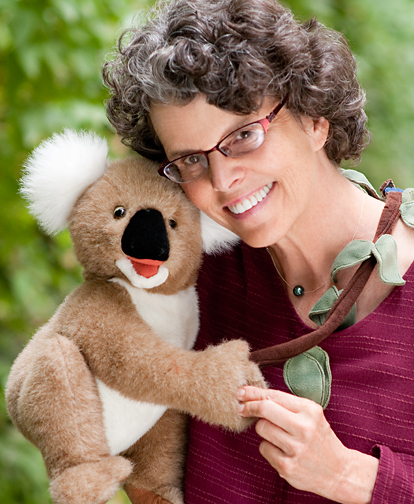 Susy specializes in telling animal stories, tall and true with her band of Wild Puppets! Her stories bring to life the oral tradition and rich folklore of diverse cultures around the world. She also writes and tells original stories of the birds and animals of the Pacific Northwest. Susy coaches storytellers and teaches workshops in storytelling. “Stories have traditionally given us knowledge of why things were the way they were. Today, stories continue to teach and stretch our imaginations and perhaps more importantly, they connect us to our common humanity.